I’m V.P./G.M. at Turner Broadcasting for the Turner Podcast Network. I am passionate about podcasting, radio and creativity. It’s been a while since I’ve done much to maintain this site. If you click on “old posts” that’s what you’ll see. I can’t say that any opinions I posted back then are still opinions I hold now. 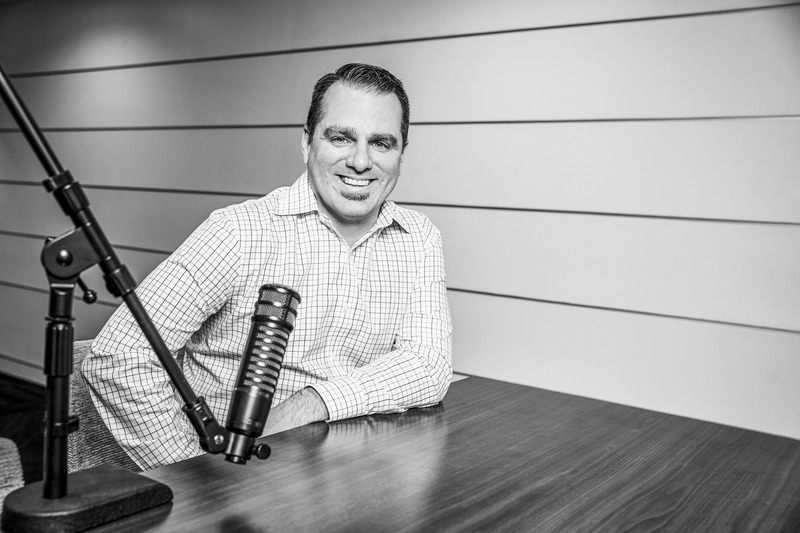 The podcast business has changed, and is still evolving rapidly.